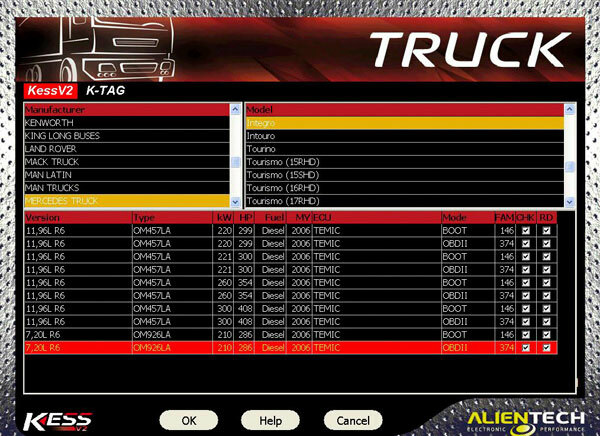 1) KESS V2 TRUCK specialized version. 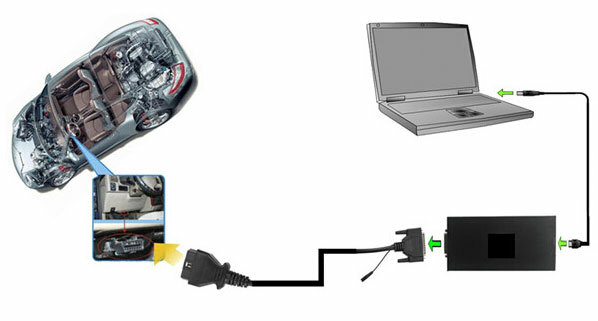 Support ECU programming for Trucks. 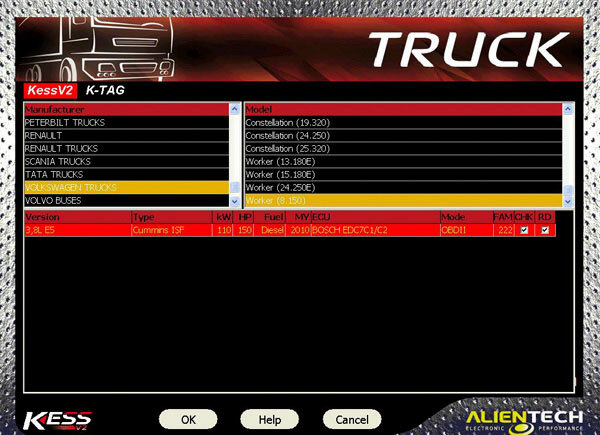 Other KESS V2 is not good at trucks. This one is the truck specialized version. 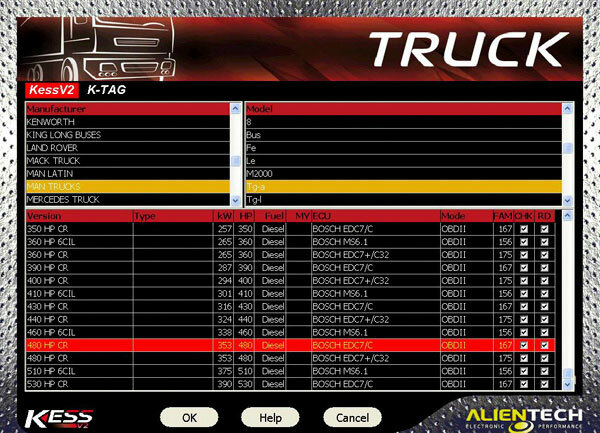 Compared with others, new adds a lot ECUs for trucks. 1) Never use internet when you use this tool. Never update this tool online. It comes with about 30 tokens. 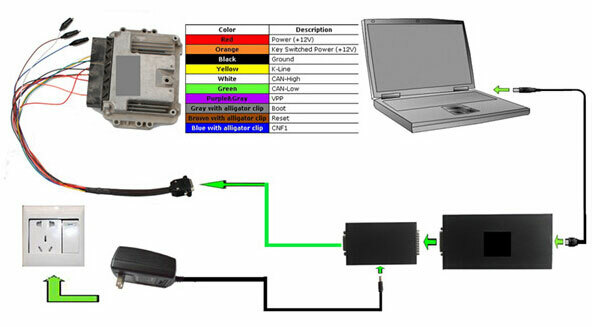 When token run over, you need to buy new token chips for KESS V2 Truck version item number SO242-C. This chips has already programed with tokens program. You can directly replace this chip to the old one and use. No need to use J-LINK8 to add tokens again.